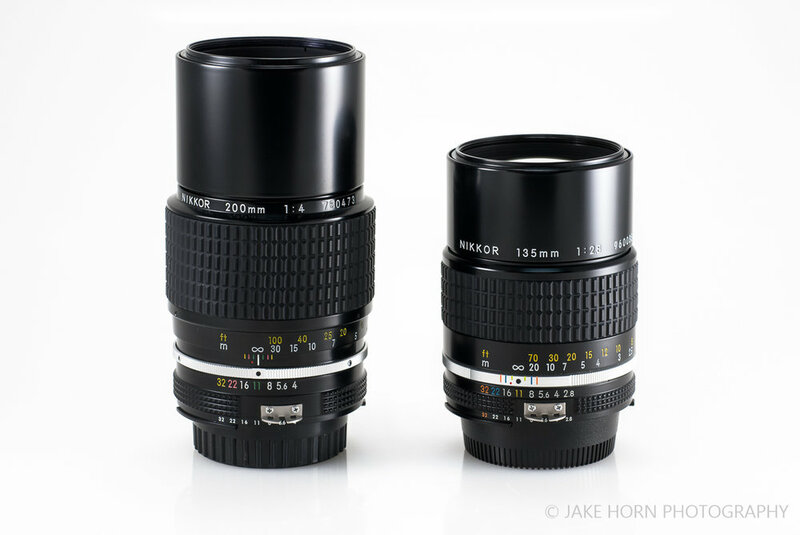 The 135mm focal length should be a staple in any nature photographer's arsenal. I make it a priority to have a lens in the 85mm to 135mm range for compressing landscapes. Anything longer crops out too much of the surrounding scene and should be reserved for occasions where you need to isolate detail, or for wild life. 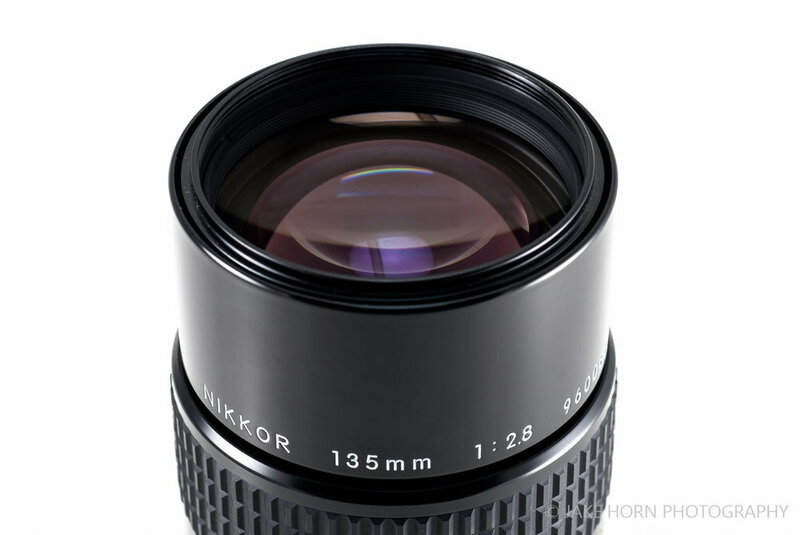 This particular 135 comes in a compact package and boasts a very useful 2.8 max aperture. It has started to gain a bit of a cult following, and for good reason. I bought this lens for around $120 dollars (mint condition). 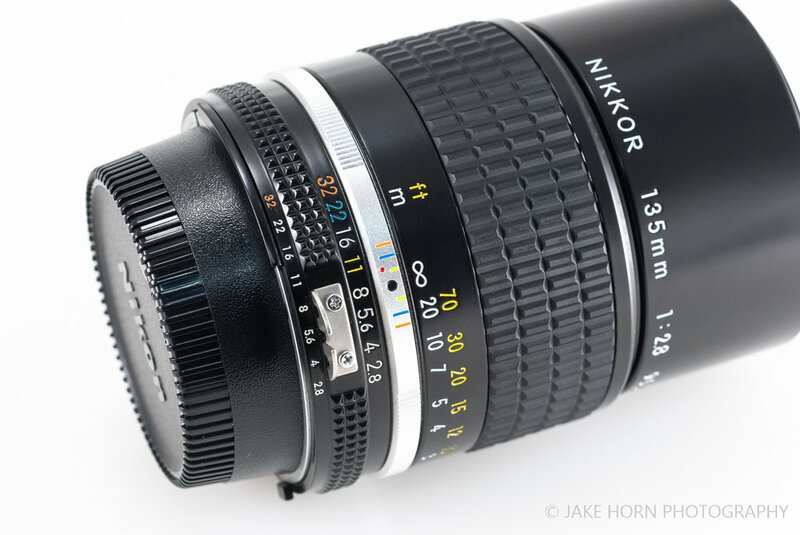 This is a fantastic value for a Nikon brand lens with max aperture of 2.8. 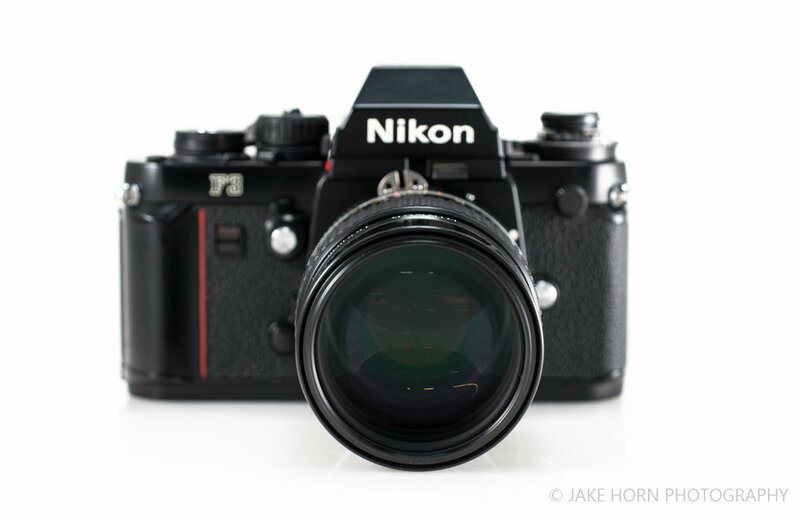 I used it a few times on crop frame Nikon DSLRs and haven't cared for the image files. Much like other telephotos of this era, I feel that you should avoid using them with formats smaller than full frame. With that said, on film, images have been crisp and bright. The image quality has a natural clarity to it. I discovered this when editing my shot in the Organ Mountains, New Mexico. Extra care was taken not to over sharpen the file in my scanning workflow. This 135mm is shockingly compact. 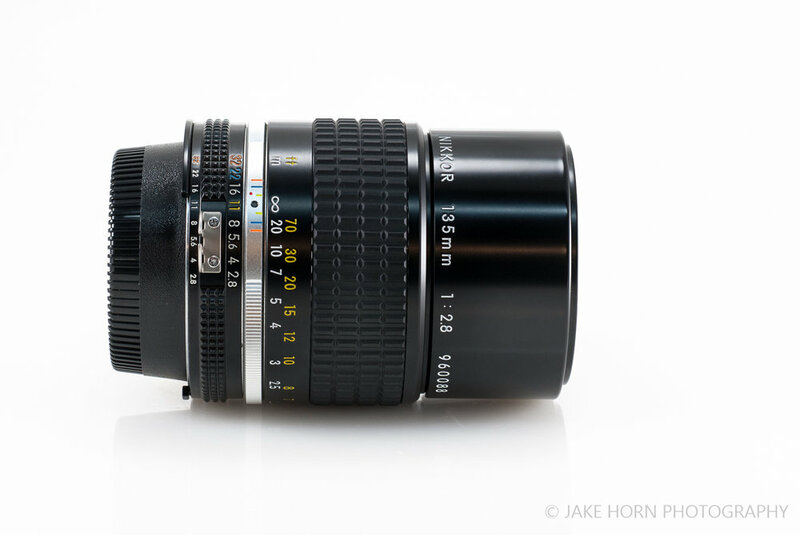 It is smaller than the 85mm 1.8D in diameter and about the same length (w/85's hood attached). It's a great lens to have on hand just in case you need it. Many hikers shy away from telephotos, but when a lens is light and takes up so little space, you are left with no reasons to leave it behind. 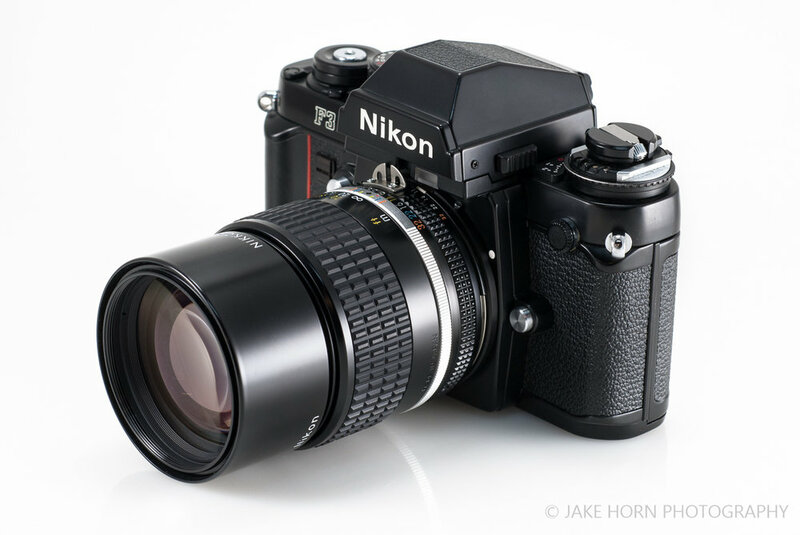 This is another fine example of Nikon's golden era in lens construction. It even includes the greatly missed, retractable metal hood. The design and build quality of Ai and Ai-S lenses, in my opinion, are top notch. Rival manual focus lenses with this quality start at triple, even quadruple the price. As expected, shots at max aperture are soft. Don't let the small size of this lens fool you into thinking you'll be hand holding many photos. Hand held shots work, providing there's enough light, but I've found that image resolution is at it's best in the f/5.6 to f/8 range. At 135mm, this usually mean busting out a tripod for shots requiring critical focus & resolution. The only mechanical issue i have with my copy is that the lens hood is loose. It's not a huge problem, but it's just not as tight as the hood on my Nikkor 200mm f4. I'm sure this is isolated to my particular copy and not a systemic problem. Much like my Nikon 200/4, I place this lens in the must own category due to outstanding value. Just watch out for sample variation as these lenses are rolling over the odometer out in the field. It's running between $100-$200 for a clean copy, which seems to have increased since I got mine six years ago. If you are interested, I'd say get one now while the cost continues to creep up.